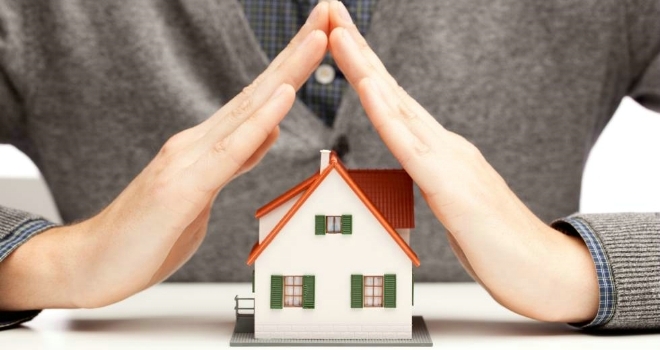 Uinsure has refreshed its add-on products and enhanced its home insurance cover. "We’ve also enhanced our home insurance cover, by increasing our single article and outbuilding limits, and have updated our home insurance policy wording." Uinsure has launched a number of enhancements to its system and products. Among these changes is an overhaul of its add-on products, the launch of a new quote result screen, enhanced home insurance cover and an updated policy wording. Rent guarantee will also be included as standard on its legal protection product for landlords. Paul Kelly, director of product development at Uinsure, said: “These are incredibly exciting times at Uinsure. With the improvements we’ve made to our products and system, we’ve further cemented our position as being the Best GI Technology provider in the UK. “Our home insurance add-on products are now the best in the market and offer exceptional cover for a fantastic price. Family Legal Expenses now gives £150,000 of cover per annum and Home Emergency has increased to £1,500 per claim with no annual limit. “By refreshing our price presentation screen, we’ve made the process of obtaining quotes through our system even quicker and easier – as our advisers can now tailor quotes by adding or removing cover from this screen, rather than having to go back into the question set to do so.